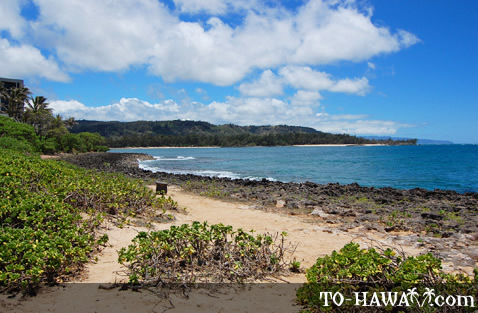 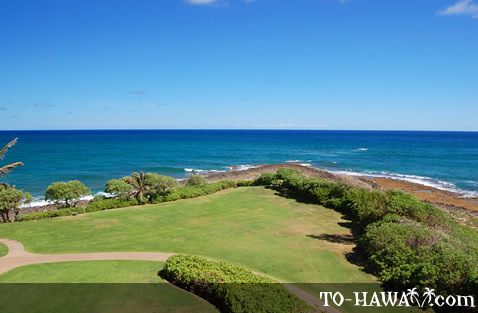 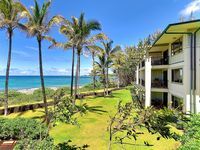 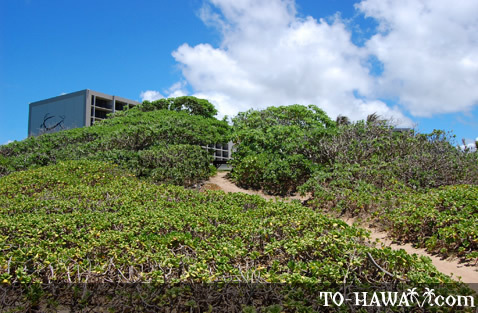 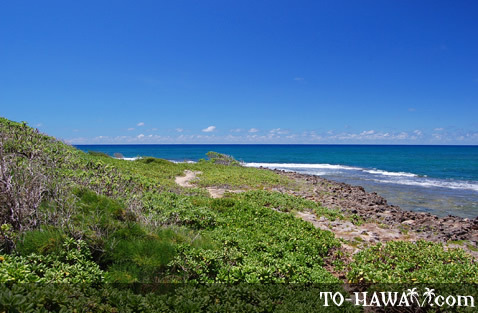 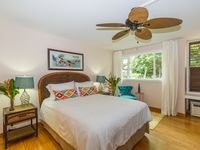 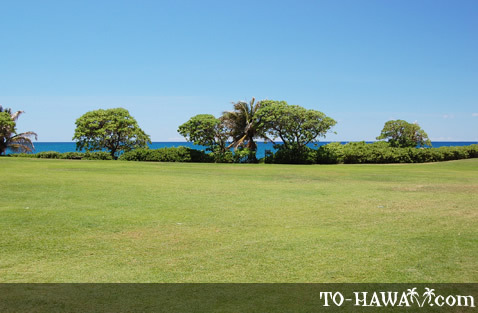 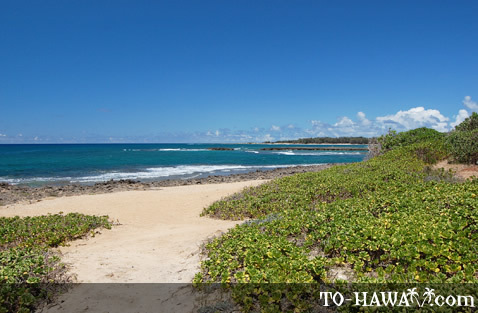 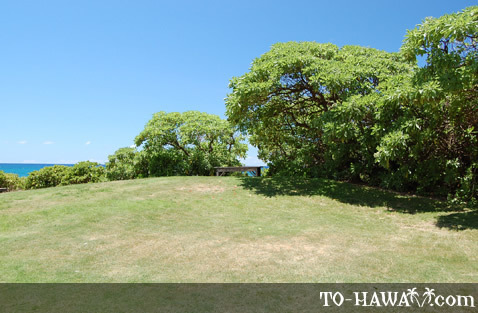 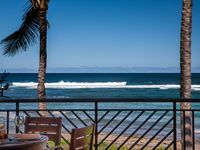 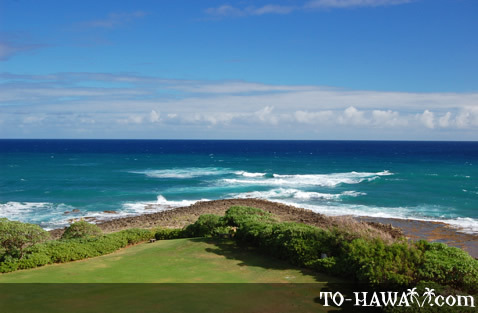 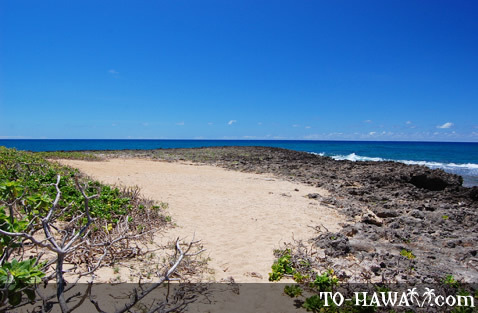 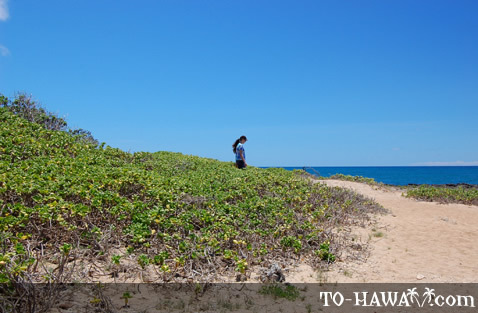 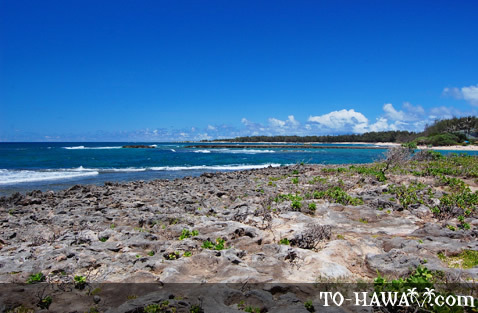 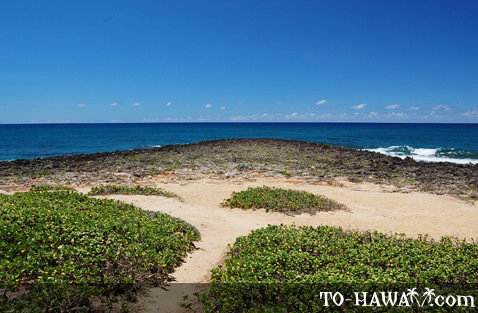 Kuilima Point (view panorama) is the rocky outcropping located in front of the Turtle Bay Resort (see more photos, view panorama), between Kuilima Cove (also known as Bayview Beach) and Turtle Bay. 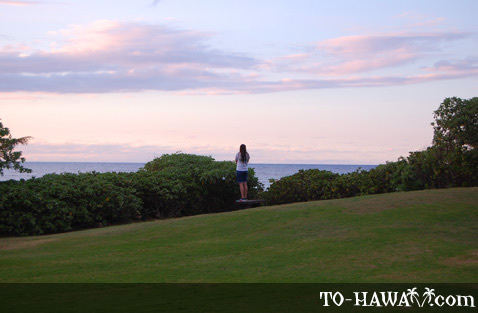 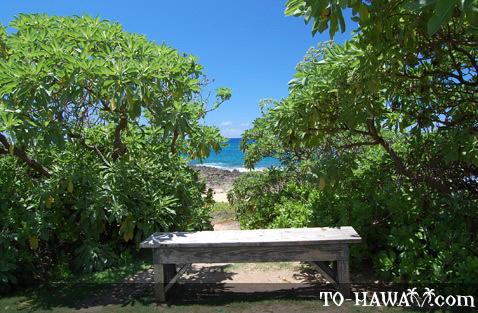 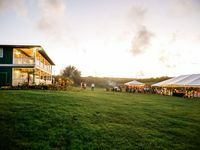 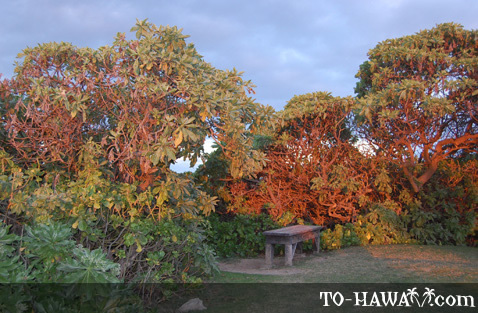 It is a popular spot for sunset watching, especially in the summer months when the sun sets over the ocean on Oahu's North Shore. 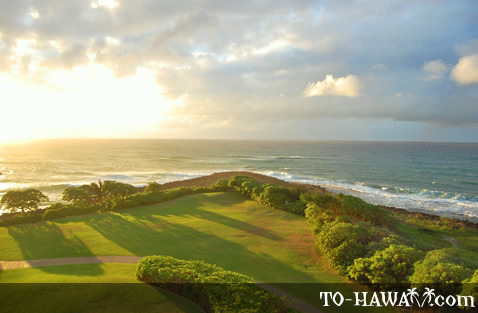 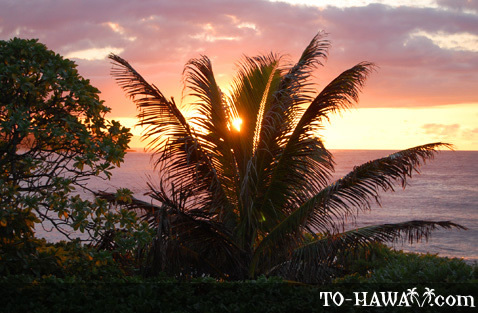 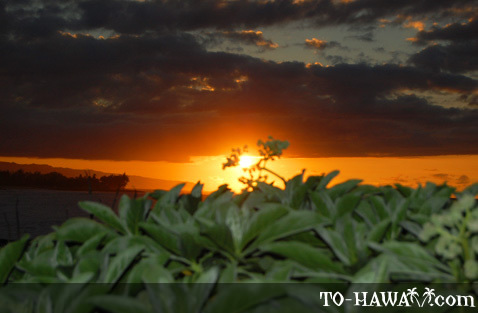 In the winter, the sun sets behind the Wai'anae Mountain Range in the west.